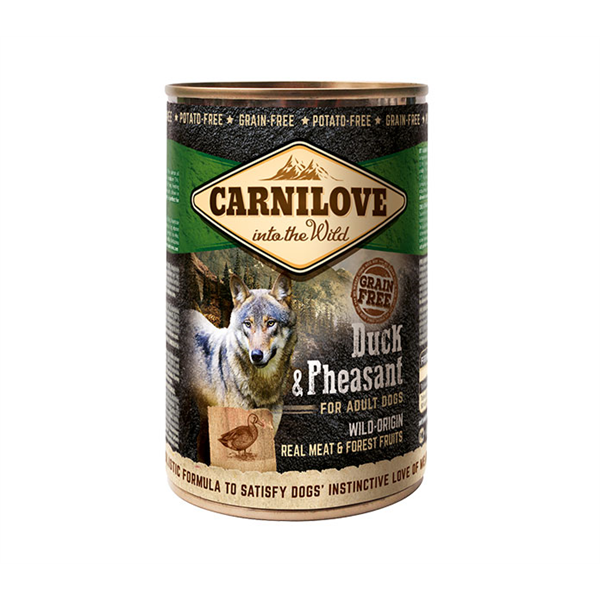 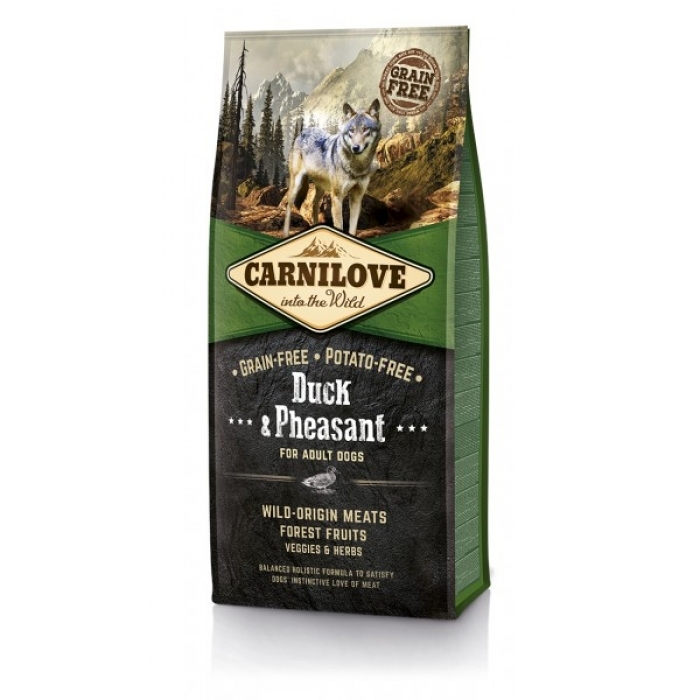 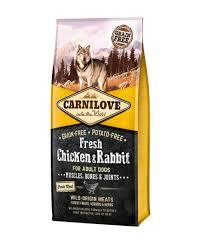 Carni Love Wild Meat Duck&Pheasant 400gr. 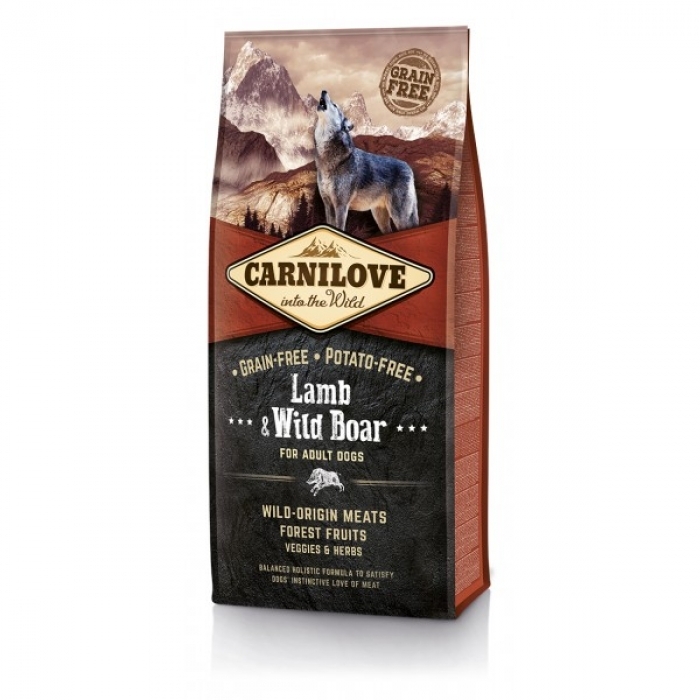 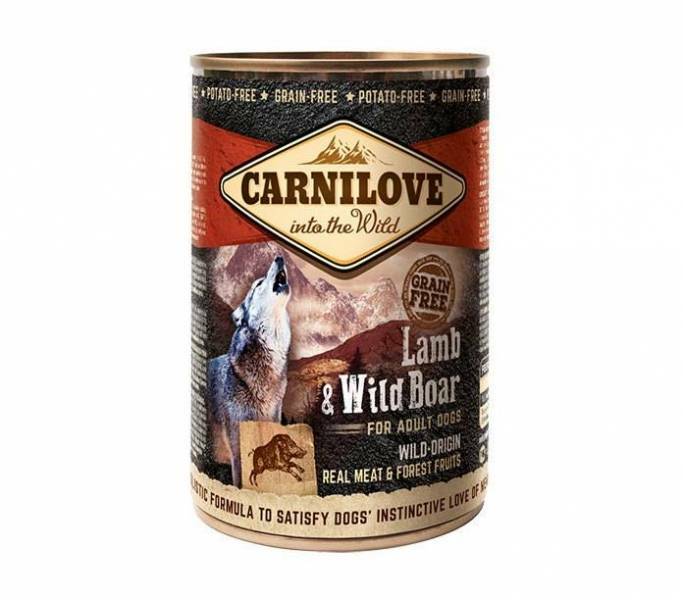 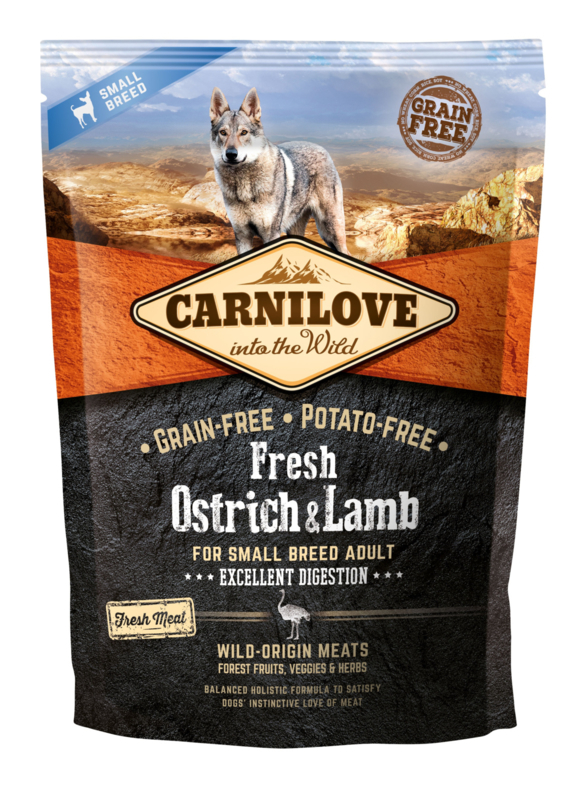 Carni Love Wild Meat Lamb&Wild Boar 400gr. 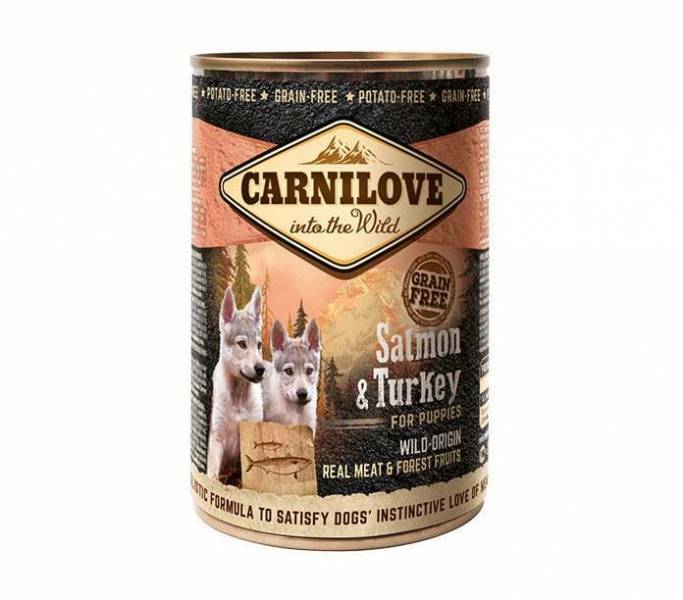 Carni Love Wild Meat Salmon&Turkey for Puppies 400gr. 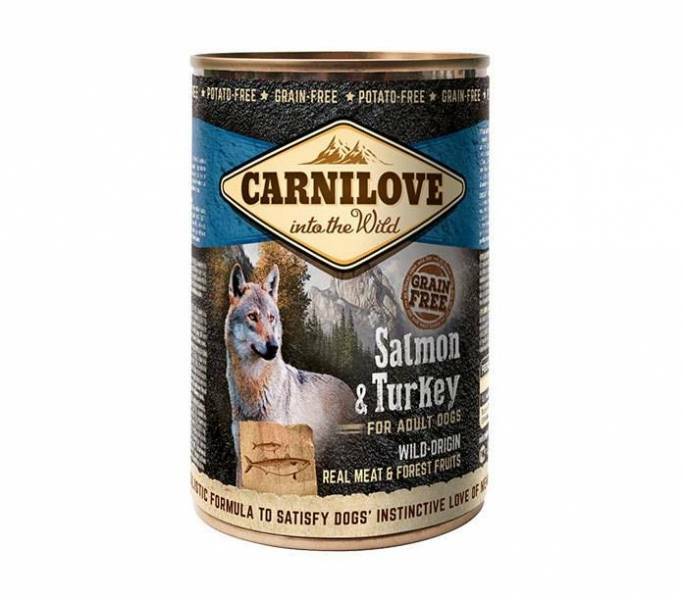 Carni Love Wild Meat Salmon&Turkey 400gr. 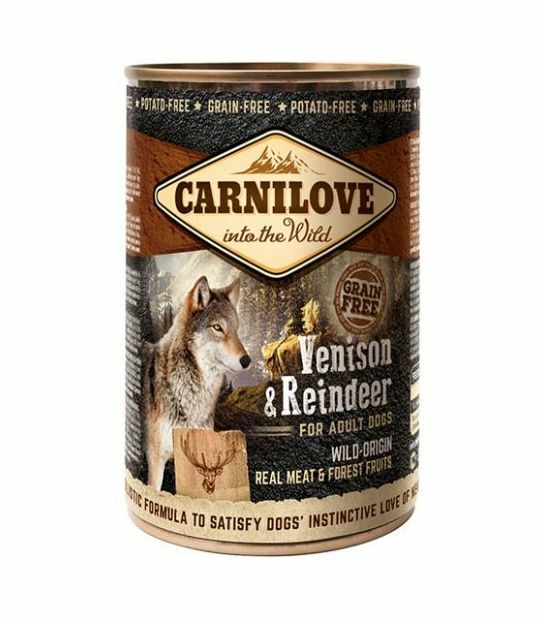 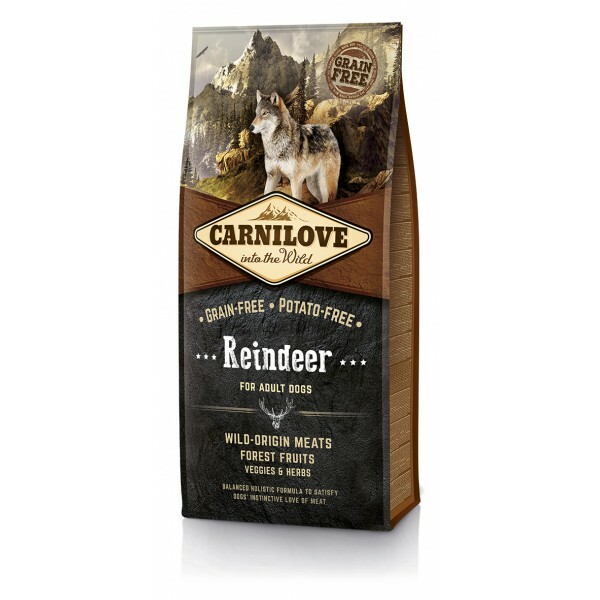 Carni Love Wild Meat Venison & Reindeer 400gr.